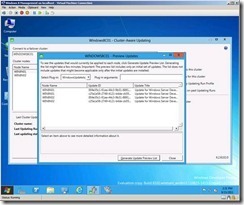 Updating and patching of you cluster is always a lot of work failover and patching and the other node. level the cluster etc etc. 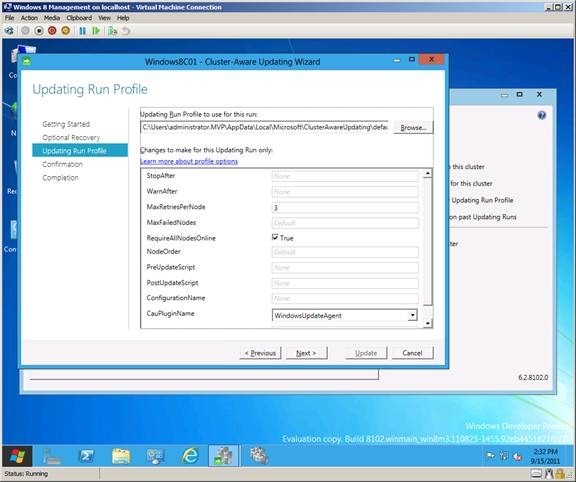 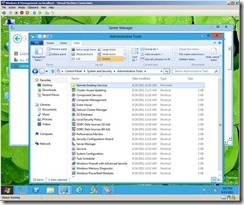 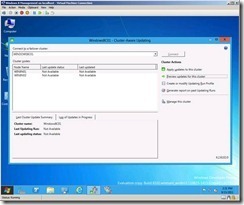 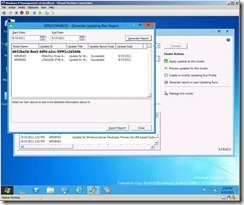 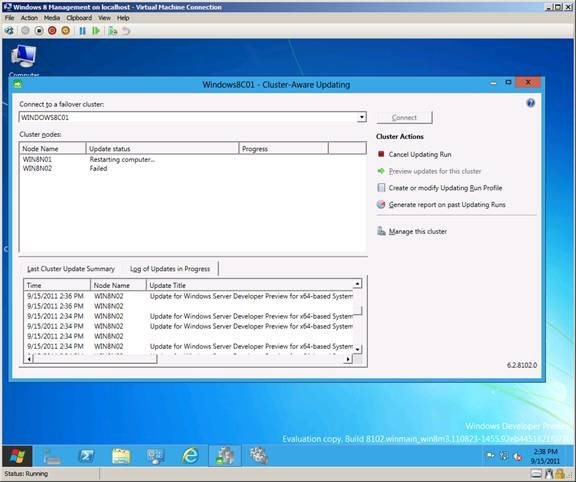 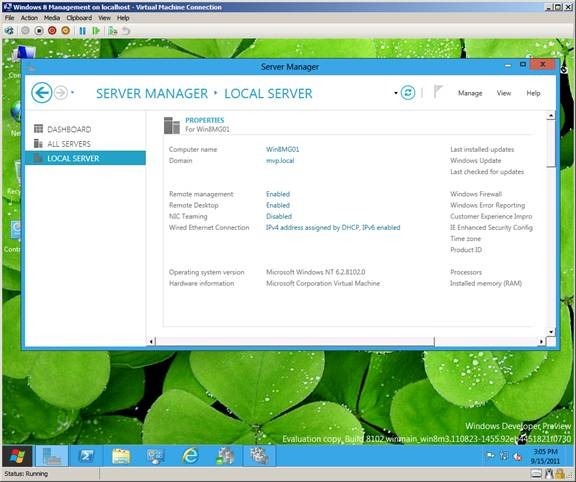 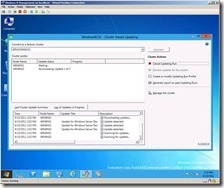 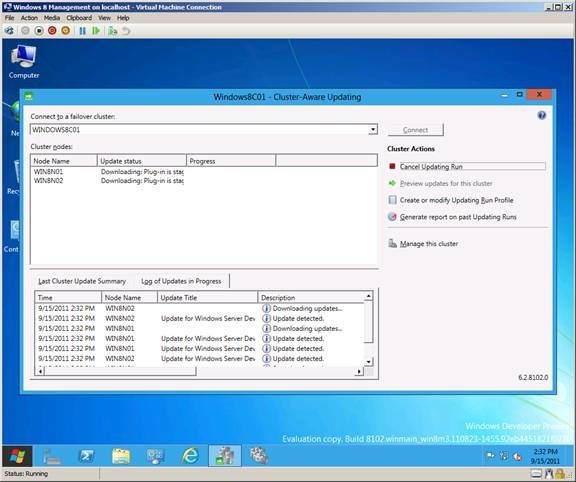 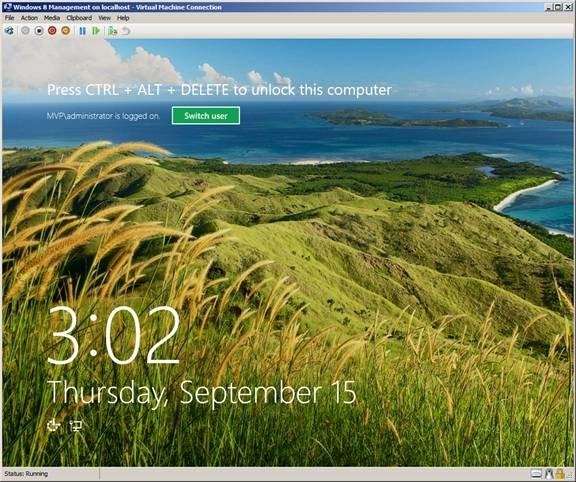 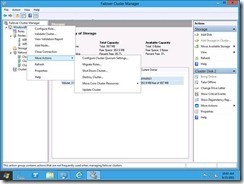 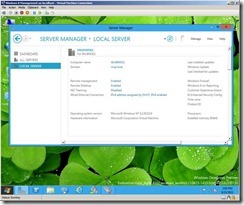 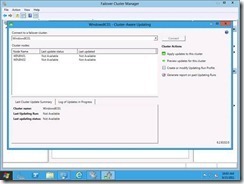 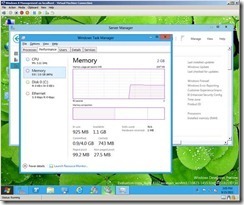 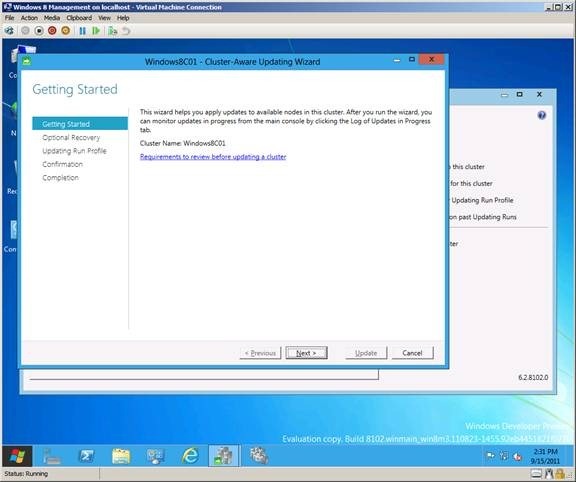 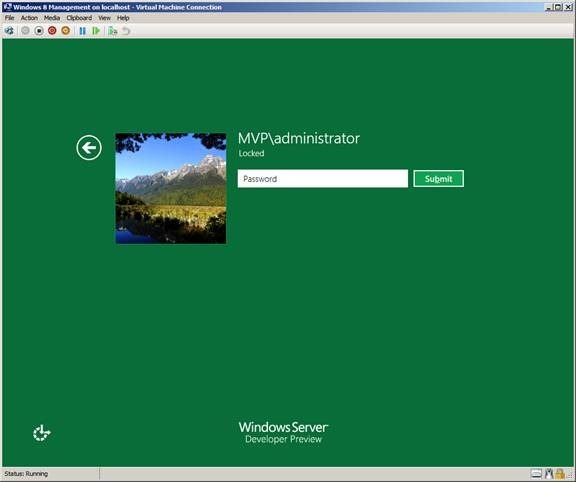 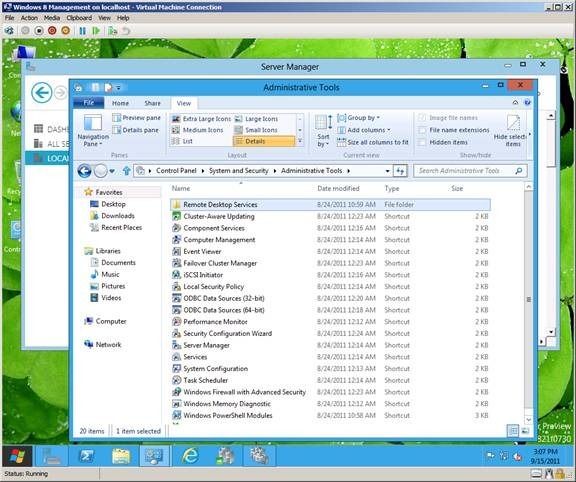 Windows 8 has a new tool for this : Cluster Aware Update Wizard. 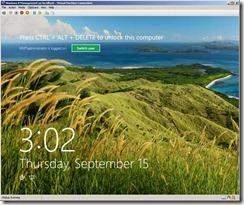 How does it work well like this. 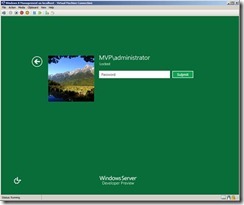 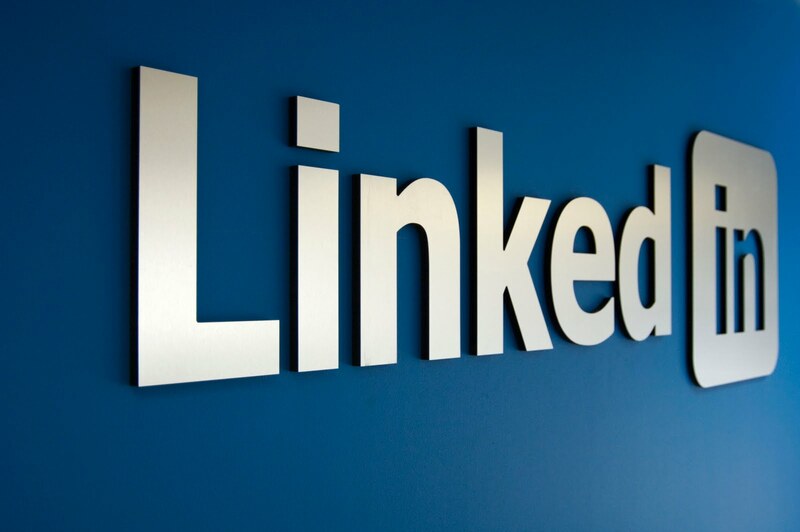 You do not have to install any role or feature to use this. 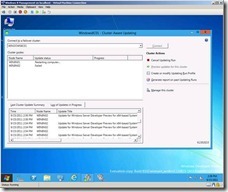 WSUS is still needed or use the internet windows update. 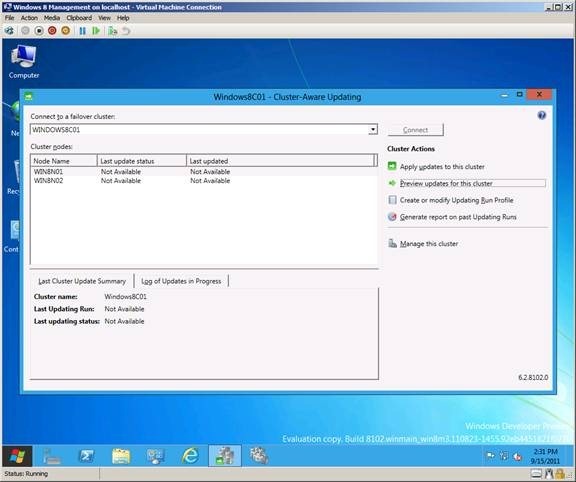 Check my fresh installed windows 8 cluster and see if there are updates needed and sure there are two updates ready to install. 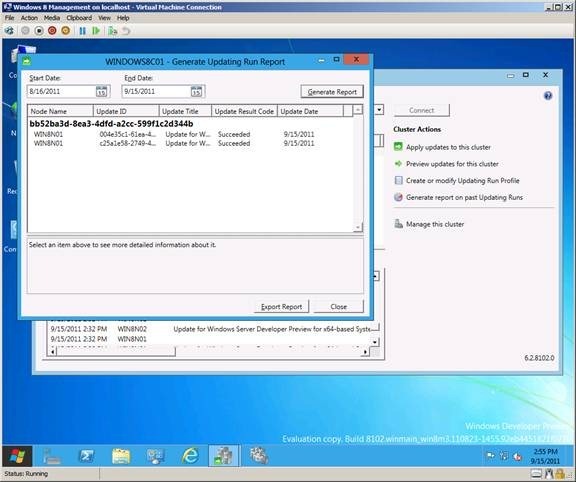 First I do a check / report what updates the nodes needed. 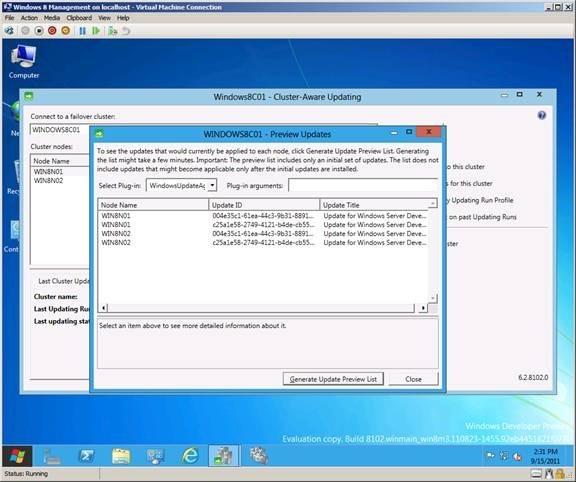 Now I do the update nodes and the wizard goes and ask me all kind of stuff but I can do only next. 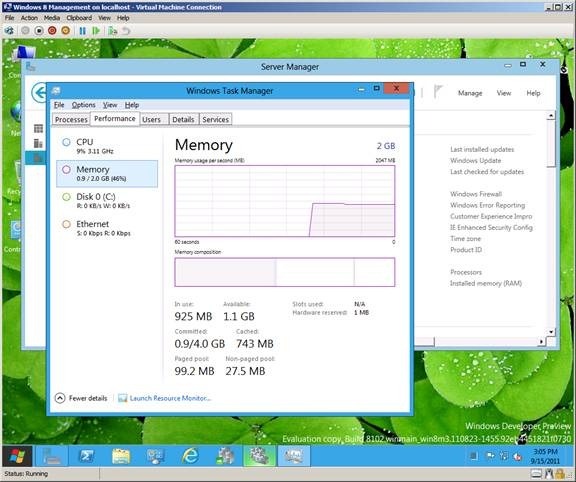 After the Reboot the cluster is ready and up again no problemos.